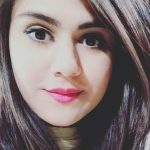 Pimples or acne are skin inflammations that occur when the oil glands of the skin get infected with bacteria and swell up. . The skin sheds a layer of dead skin cells. A few dead skin cells get stuck to the sebum, which causes blockage of the pores. These blocked pores become pimples. However, we have a few effective home remedies to cure and remove pimples overnight. 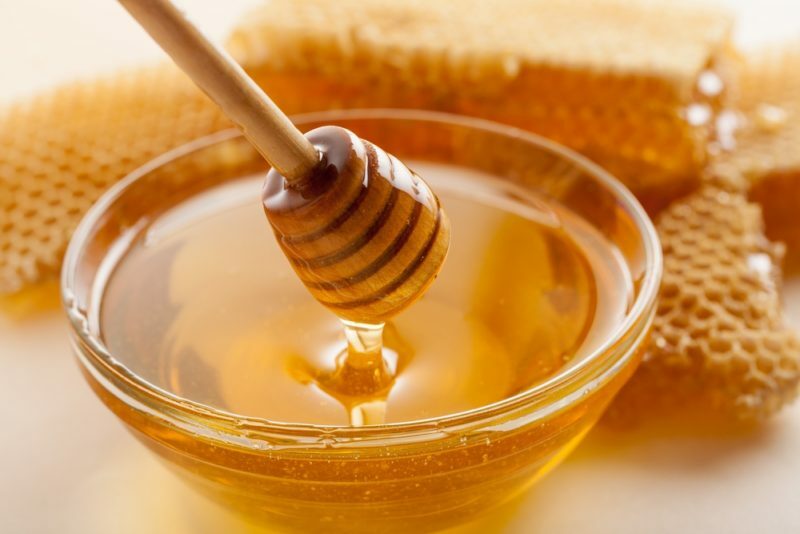 Take a few drops of raw honey on your fingertips.Apply this honey on the pimple area and let it dry. Let the honey dry for about 30 to 40 minutes. Rinse with normal water later. Precautions: Honey is safe to use for all skin types and also by people of all ages. Toothpaste is a great and a handy home remedy which dries out the pimples and reduces their healing time. Its antibacterial properties play a vital role in eliminating the bacteria that cause pimples. This can be used for pimples on the face and also on the body, like the legs and arms. Leave the toothpaste on overnight. Precautions: Use white toothpaste, not a gel-based one. Tea tree oil is most commonly used essential oil for acne, especially those on the forehead, cheeks, chin, or even above the lip. It also reduces the acne spots.Apply a drop or two of tree tea oil mixed with a carrier oil abd apply the created oil mix on the affected area and leave it on. Time Duration: Reapply the oil every few hours until the acne clears up. Precautions: Do a patch test before you use any essential oil, especially if you have sensitive skin. 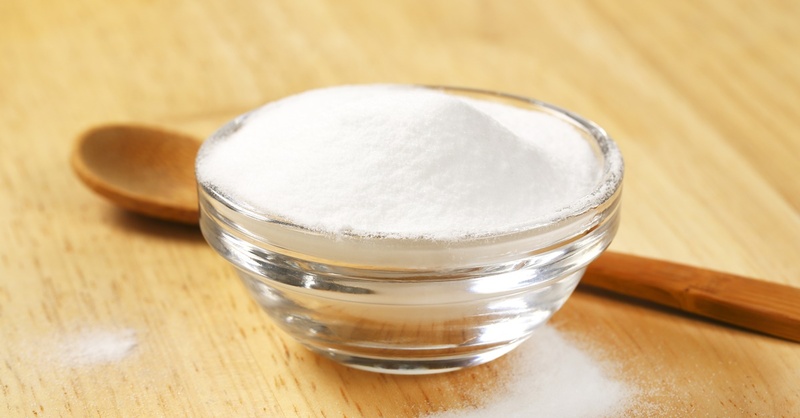 Create a mixture mixing 1 teaspoon baking soda and water creating a smooth paste. Apply the paste with your fingers on the pimple. Leave the paste on for about five minutes and then rinse with warm water. Precautions: Do not leave the paste on for more than a few minutes as it could cause skin dryness. Also, follow up with a moisturizer. 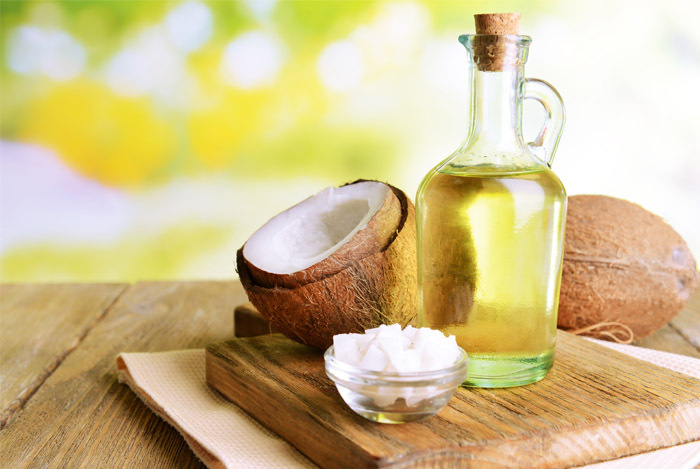 Coconut oil hydrates the skin to keep it supple. Its antioxidants heal the skin and help in the regeneration of skin cells. Lightly warm up the oil and apply it with your fingertips on the affected area. Massage in a circular motion. Leave the oil on for a few hours. Reapply twice daily. Precautions: Coconut oil is safe to be used by everyone. Mash the garlic cloves and add a little bit of water to form a coarse paste. Apply it directly on the affected area. Wash off the garlic from the affected area after about 10 minutes. 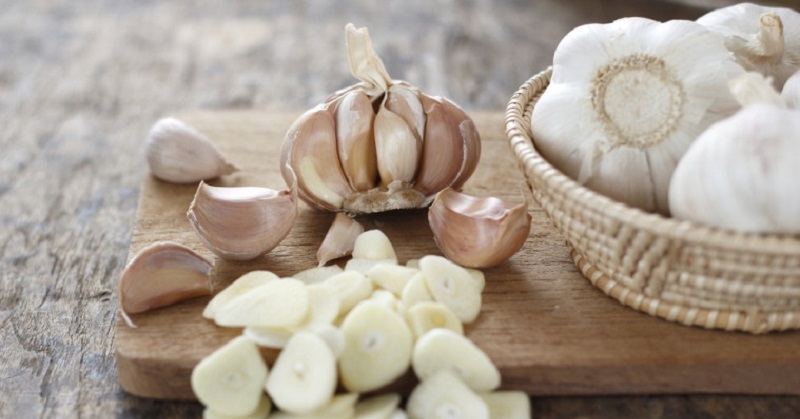 Precautions: Do not apply garlic without diluting its juices with water first. 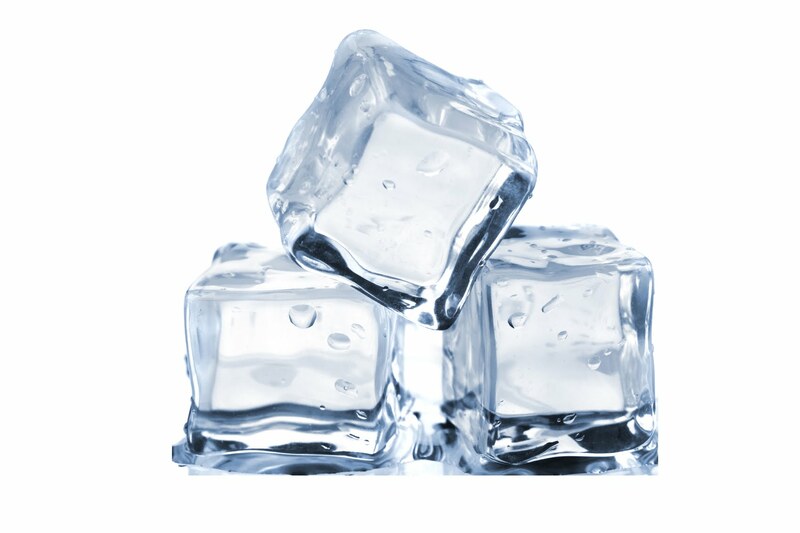 A few minutes of ice on a pimple can help reduce the swelling, markedly shrinking your acne. Take the ice cube and wrap it up in a soft and clean piece of cloth.Apply this all over your pimple and leave it on for a few minutes.Leave the ice cube on the pimple for two to three minutes. Precautions: Do not leave the ice on for too long. 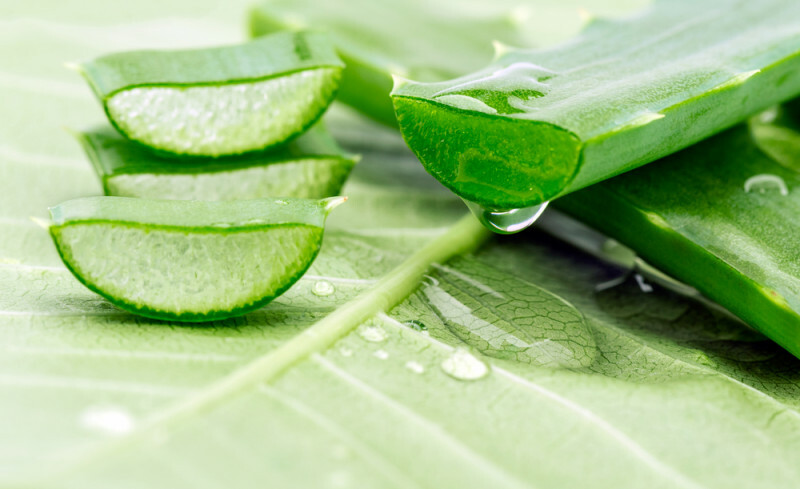 Aloe vera has antibacterial and anti-inflammatory properties and helps to reduce redness and skin irritation. Cut open the aloe vera leaf and extract the gel present inside.Apply a generous layer of aloe vera gel on the affected area and also around it.Leave the aloe gel on for about 10 to 15 minutes before rinsing it off. Precautions: Aloe vera is a soothing gel and is safe to be used by everyone. 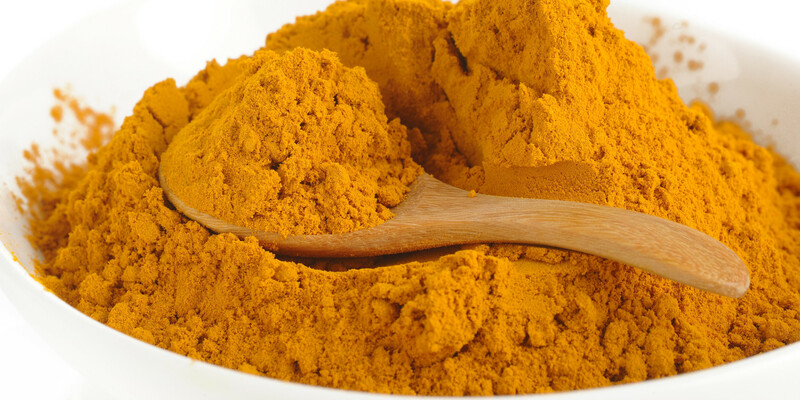 Turmeric is an age-old antiseptic. It kills the bacteria present on the skin and also aids in the quick recovery of the skin cells. Mix enough turmeric with water to make a smooth paste that will cover the entire affected area. Rinse the turmeric paste after about 15 minutes. Precautions: Use honey instead of water if you have dry skin. Egg whites unclog pores by drawing out impurities and dirt from the skin. The pimples dry out and heal quickly with this face mask. 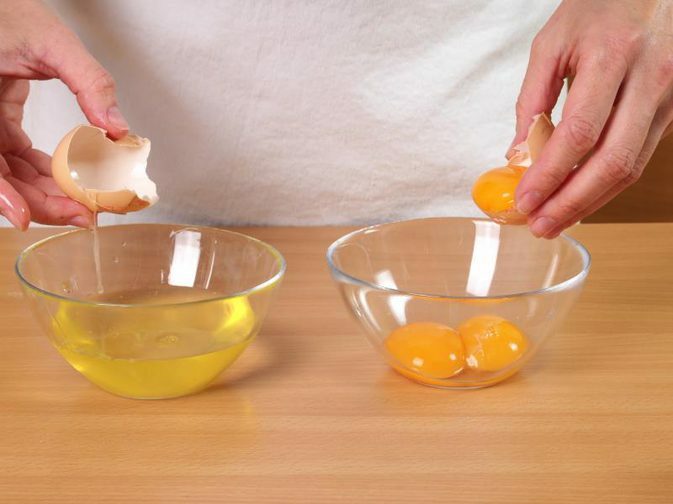 Take two eggs separating the egg whites from the egg yolks, adding 1 tsp lemon juice, mix well and apply all over the face. Leave the egg white mask on for about 30 minutes and then rinse with warm water. Rinse with cool water after this. Precautions: Egg white can be drying for the skin. Do not forget to moisturize after using this home remedy. 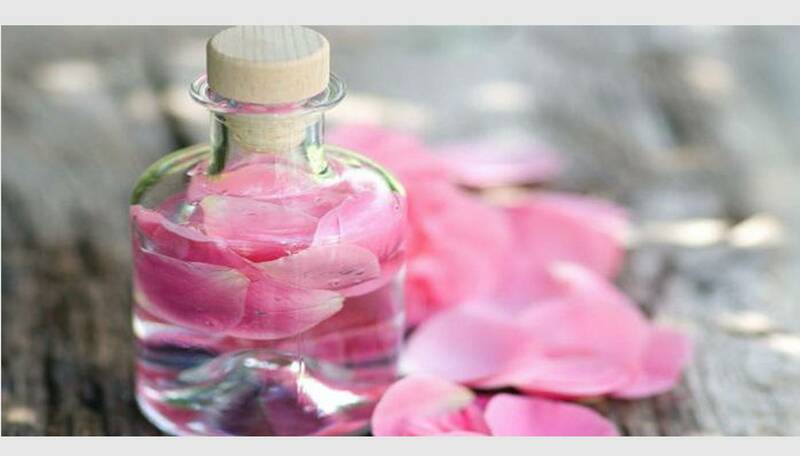 Make a paste mixing two tablespoons sandalwood powder and 1 tablespoon rose water. Apply it on the face and let it dry. Leave the pack on till it dries and then rinse with water. Precautions: Try not to move your facial muscles while the pack is on as this can cause wrinkles and fine lines to develop in the long run.